Don’t have plans for School Vacation? Join us on a trip to a technology company in Boston Thursday, April 18th. Excited to be partnering with Slalom Consulting for our Tech Field Trip series. Transportation and Lunch included. No cost for the kids. If you are interested, please fill out the form. We will cap at about 16-20 kids. Chaperones also needed and welcome! Get a sneak peak of Slalom’s Build group here! Come together to brainstorm a new idea for a product! What an amazing 2018. Thanks for being a part of this historic year and enjoy as we prepare for more in 2019! 3rd Annual Drinks & Bytes a hit!!! We had a great turnout at this months Drinks & Bytes summer fundraising social, and want to thank you all for your support. We have some upcoming announcements around programming and partnerships, so stay plugged in. None of this is possible without your continued support, and we were ecstatic to share stories together. Kids were able to share their experiences and even do live demos of their work. The night moved on to a presentation of KodeConnect and a sharing of experiences from parents and kids. There was also a video highlighting the year in review. 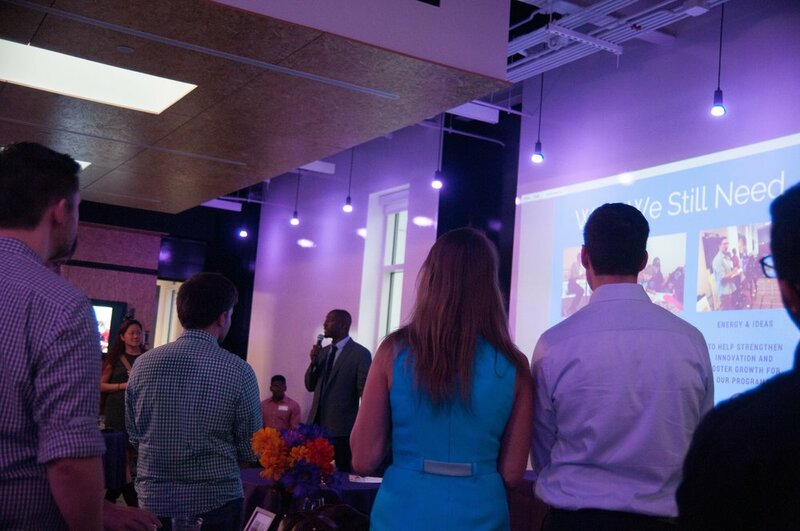 The night concluded with more networking and raffles that supported the program. Truly a win for the Brockton Community and bringing innovation to our kids. Kode Freeze 2017 Showcase December 9th!!! Don't Miss! Please join us on Saturday, December 9th from 5pm - 10pm at the Brockton Enso Gallery (50 Center Street) for a celebration and showcase! Please support taking our children into the world of Technology and preparing them for the future. 7:30 - Until: Honors, Presentations and more!!! Our junior engineers will be showcasing our programs, so in the spirit of the holidays please wear your ugly sweater. Please reach out to contact@kodeconnect.org or 888-770-CODING (888-770-2634) to learn about partnership and sponsor opportunities! This was our first summer coding camp through MIT’s Zero Robotics program. This past 5 plus weeks has been an amazing ride and a reflection on what I imagined a summer camp would be. Our middle schoolers being challenged, our instructors being challenged, but in the end coming away with something we are proud of. What an amazing evening for KodeConnect’s 2nd annual Drinks & Bytes event last Thursday at District Hall! This event was to celebrate that success, but also allow for many of our partners in the Boston area hear stories from parents whose children are in the program. 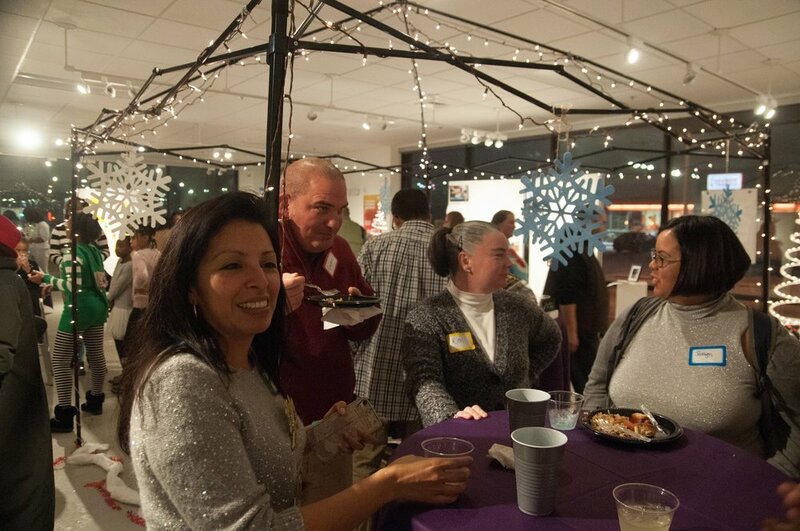 We had networking, games, raffles, drinks, bytes (the kind you consume), and a whole lot of fun. Approximately 70 participants attended, including software engineers, volunteers, executives, instructors, staff, and people who want to help with our mission. Money raised that evening will help towards our 2017-2018 programming and give kids the tools to explore the world of coding and other areas of Science, Technology, Engineering, and Math (STEM). In addition to all the stories being shared, we also announced our first summer camp students placed 1st place in Massachusetts MIT’s ZeroRobotics program and will be competing in the finals against 11 other states next week! Big thank you to our corporate event sponsors District Hall, Cengage, Mission Possible of LogMeIn, and Cross Culture Ventures! Learn about KodeConnect and why we need your help. Hear all that we have accomplished this year and what we have planned for the near future! Socialize and meet some great folks who are interested in helping.